Good batteries great price . Fast delivery. 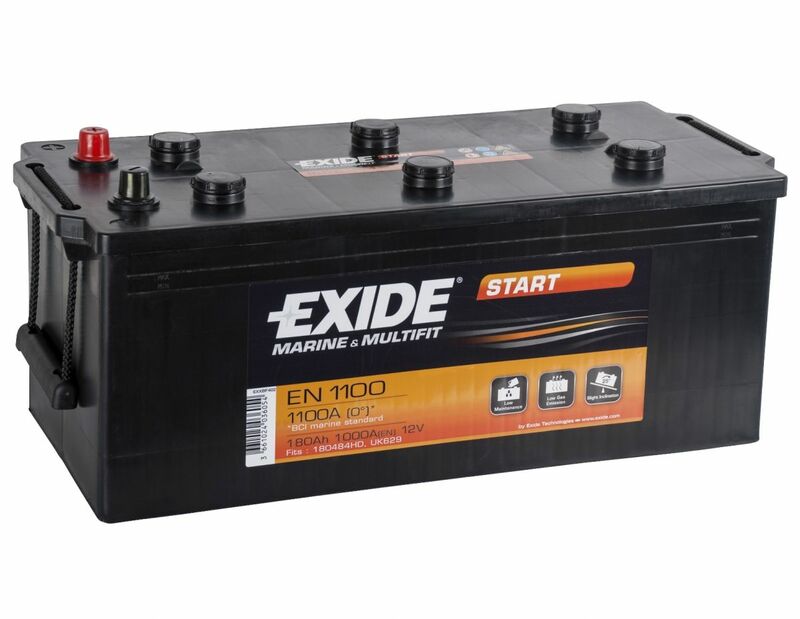 The Exide Start range is specifically designed to delivery a high starting current. They are best suited to standard-equipped boats and are also capable for applications with a higher electrical demand. 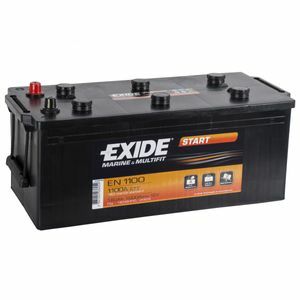 Exide Start batteries are low maintenance and are a very practical size. Their calcium plate technology makes them very safe and they are highly resistant to vibrations.